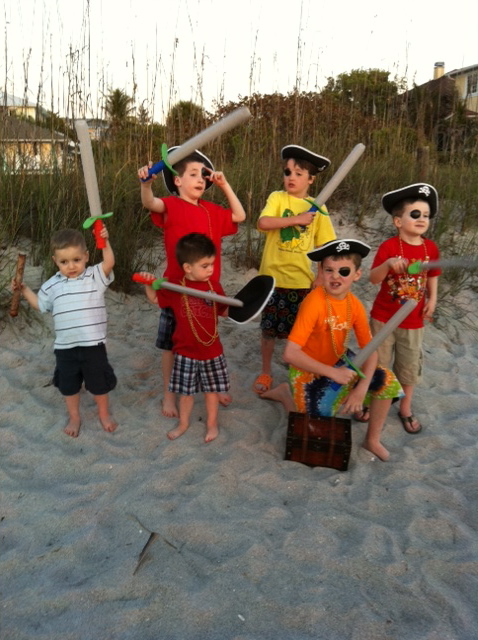 Grace Covers Me: Ahoy, Mateys! It's a good thing Kyle's mom has a Bucket List because she always invites us along on her adventures! 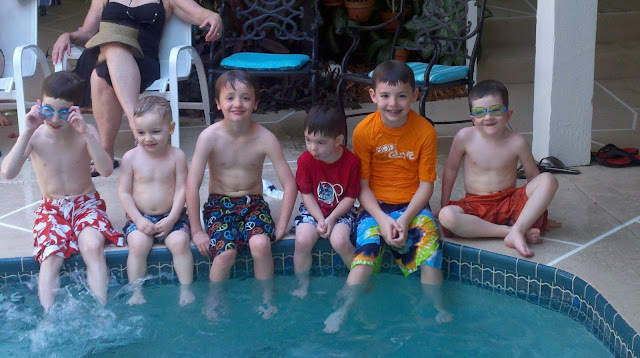 We enjoyed a few days at the beach with Kyle's extended family last week. 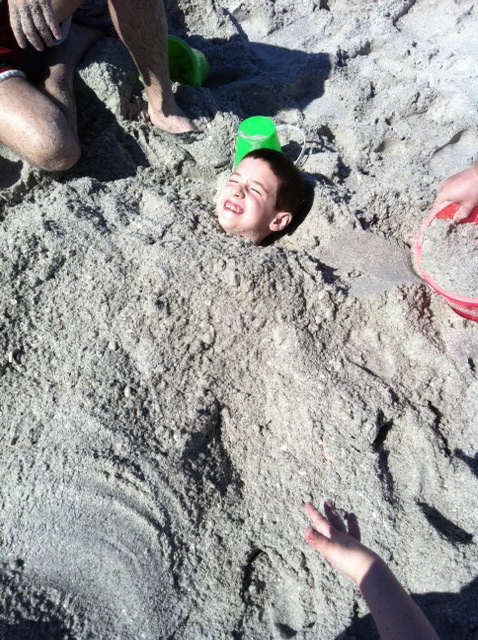 It was filled with canoeing, fishing, dolphin-spotting, sand castle building, treasure hunting, and swimming. Thanks, Mimi! Boys, boys, boys! Our three boys loved playing with their cousin and second-cousins. Whose idea was this? That's what I wanted to know when we started canoeing in the open sea, fighting the current. 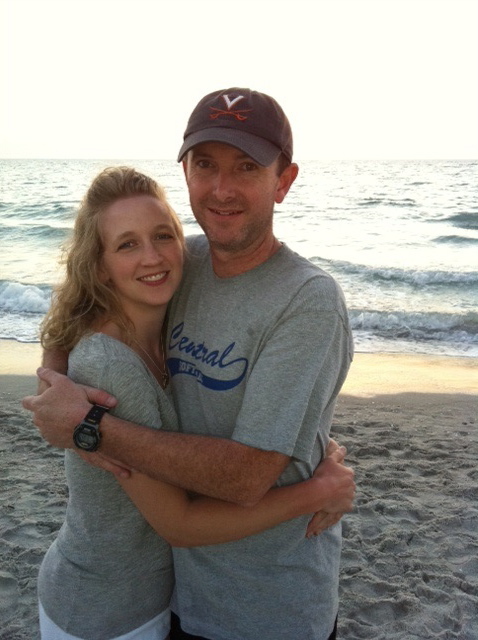 (The picture is when we got back in this little cove so it doesn't give the full effect!) 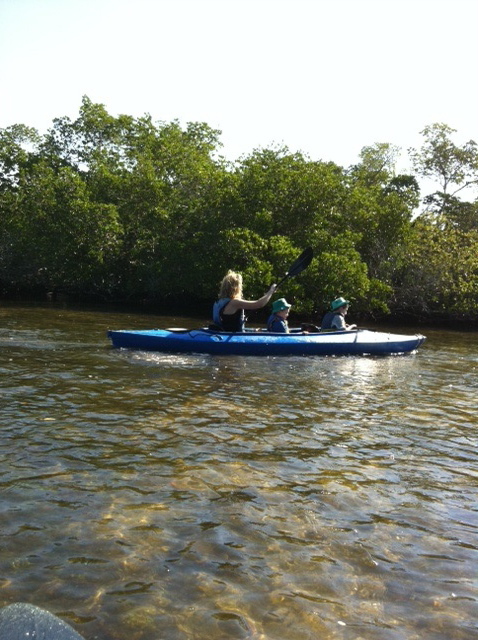 Somehow I ended up with my two oldest boys, who didn't help me paddle the least little bit. On the way back, I thought I wasn't going to make it. But I closed my eyes, dug deep, and pretended I was on the Amazing Race. I was jelly afterwards! When you're at the beach, you gotta do it! 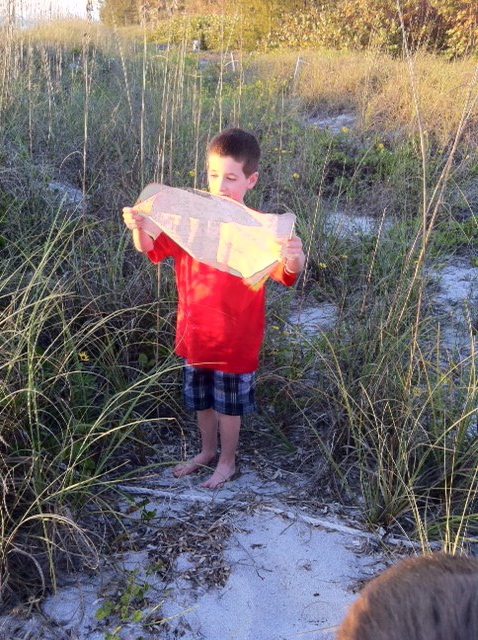 Some pirates accidentally dropped their treasure map and we happened to find it. 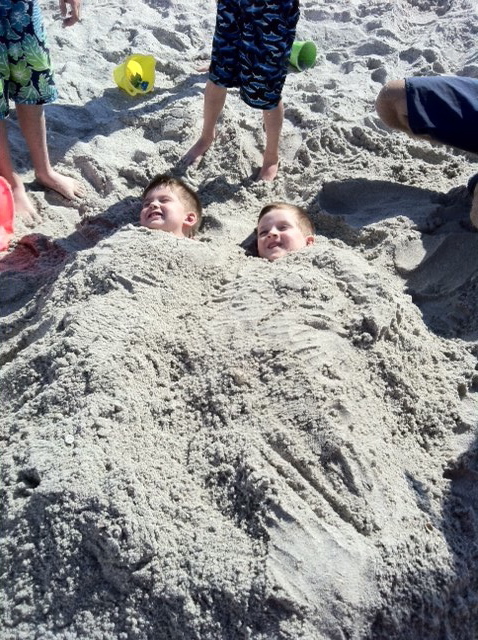 And their buried treasure too!